We're the extension of your company you never knew you needed. offerings by following these three hassle-free steps. Your company has unique needs. 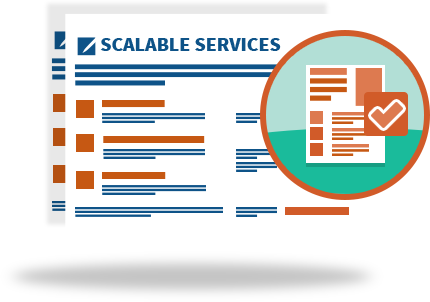 Talk to us about your ideal fulfillment, reporting, and account support requirements, and we’ll create a custom solution for you. 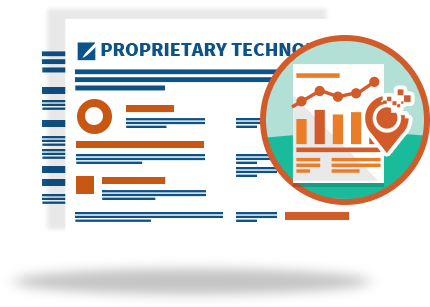 Our technology integrates seamlessly into your product offerings, making the transition process easy and scalable for all clients. The thing channel partners love the most is that they can leave everything in our capable hands. Our support team fields all the questions and fixes all the bugs. Enter a client's information below to see how it works. 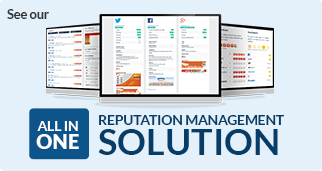 We understand local search is not a one size fits all business. We’ll work with you to find a local solution that fits your needs and has all the bells and whistles you’ve always wanted. 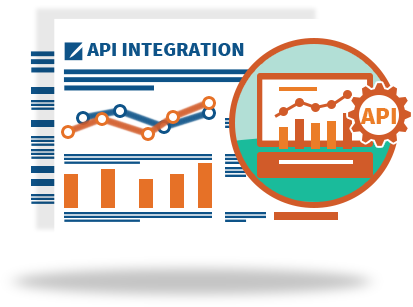 Integrate with our technology's API to utilize the power of the Advice Local platform in your organization's applications and processes. Save time and resources by collecting the data and features you want while limiting the white noise of extra software coding. The engine that powers Advice Local was built by us, improved by us, and lovingly maintained by us. Our team of engineers work hard to ensure the technology exceeds expectations and regularly updates the tech with new features and functionality. Support tickets, live chat, help lines. Account support is the most important facet of retaining business and also one of the hardest to manage. 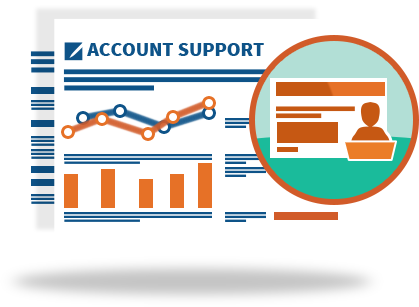 Lean on us for 100% of your account management needs, and we can scale out a dedicated account support team to handle all customer support! 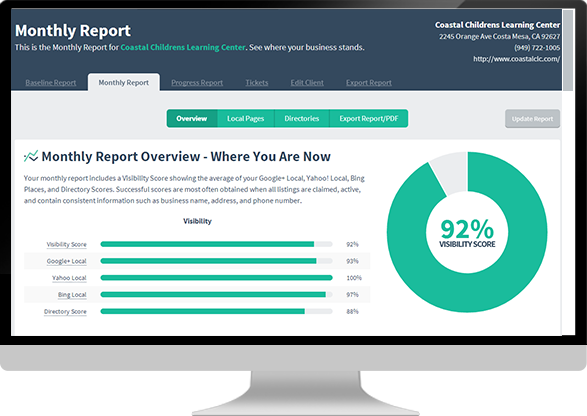 If you’re a channel partner looking to expand your business into the world of local SEO, Advice Local is the best technology solution on the market today.